After the long fun day on the beach, we stayed in Hanalei for dinner. 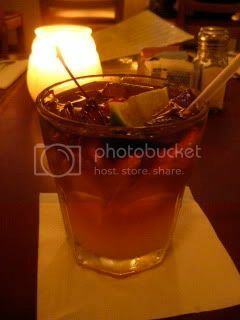 Mai Tai tasted especially good after all the beach activities. 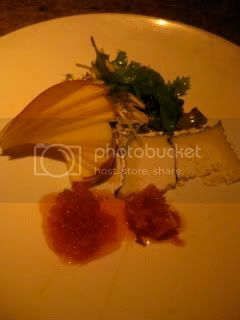 Our dinner spot was BarAcuda (5-5161 Kuhio Hway., Hanalei), which is a cool tapas restaurant in the area. 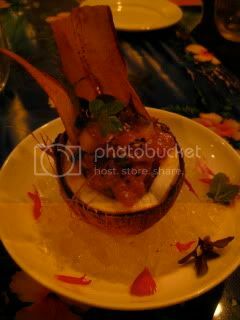 They use a lot of local ingredients, while the food presentation is more updated and less "Hawaiian fusion" style. 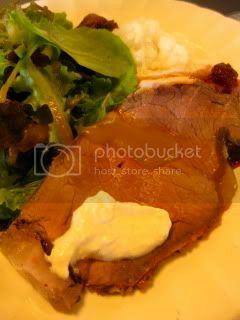 Very good food. We had a good time. We went to the north shore and had a picnic lunch today. 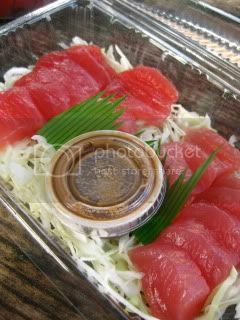 All Ahi...Poke and Sashimi from Koloa Fish Market, and Ahi sushi roll from a supermarket. 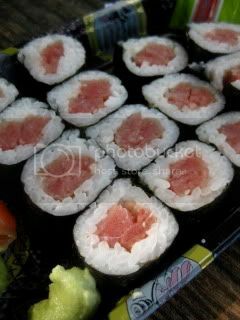 Here in Kauai, good ahi is everywhere...even the supermarket ahi sushi roll taste quite nice. 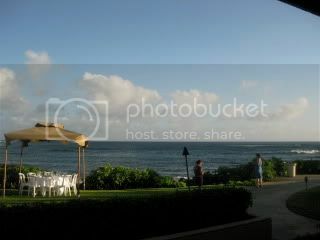 We are having Thanksgiving celebration in Hawaii again this year (last year was in Oahu). We are a group of 7 friends. 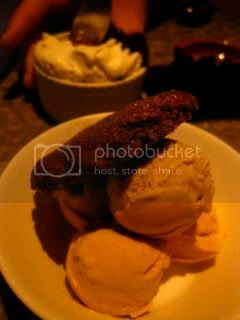 Our reservation was at the main dining of Sheraton Poipu. 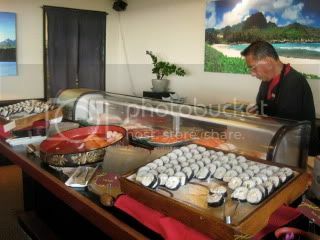 My focus was sushi and raw fish sections of the buffet! 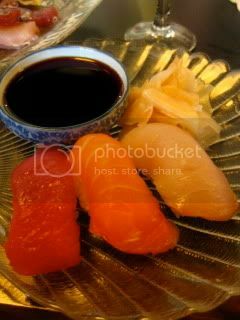 Hamachi and Ahi sushi were especially wonderful. It was another great Thanksgiving celebration with the island food, Champagne, and friendship! 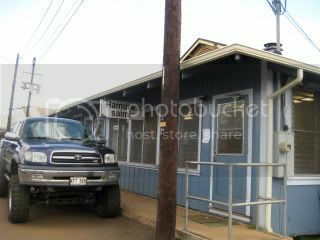 I was looking forward to going back to Hamura's Saimin (2956 Kress St., Lihue) for lunch in this trip. It looked like more than half of the customers were tourists. 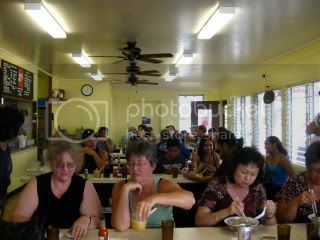 This saimin noodle house has become extremely popular and is now introduced in every guide book, I guess. Our 8-day trip to Kauai started on Tuesday. It's been 2 years since we were on this island last time. We came with a group of friends this time, so I was excited about all the fun activities together. 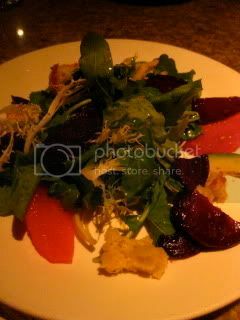 On our first night, we had dinner at The Eastside (4-1380 Kuhio Hway) in Kapaa. We got together with more friends and friends of theirs, so we were a big group of 14 people! 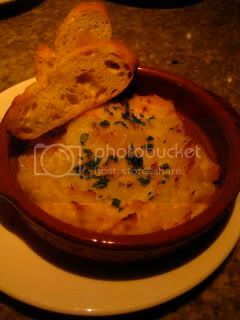 It's a relatively new cute restaurant, serving local-style cuisine. 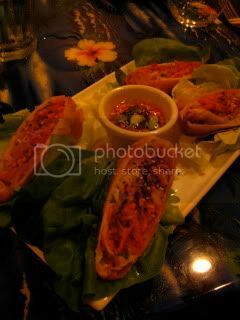 Shrimp and Scallop Rolls, and Ahi Tuna Tartare. 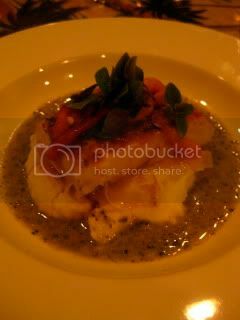 For the main course, I had Fresh-caught Mahi Mahi and Jade Pesto Sauce. 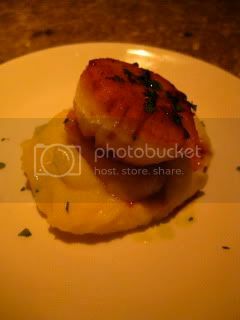 Very "island" style presentation:-) The flavor of the fish was fantastic. Jason had Hibachi Style Ahi Tuna. It was also great. The quality of local fish here was just so exceptional. I felt so nice to be back in Kauai. We enjoyed the very local-style dinner. 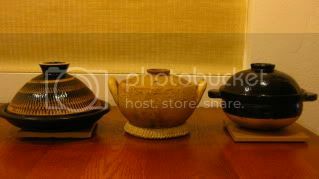 I love my donabe pots. 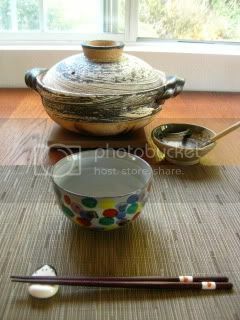 I use different donabe pots every day. 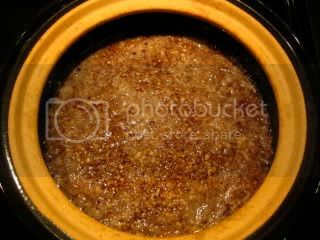 Tonight was Fukkura-san (tagine-style donabe), Miso-shiru Nabe (for soup & stew), and Kamado-san (double-lid donabe rice cooker). With the Miso-shiru Nabe, I made a kabocha dish. 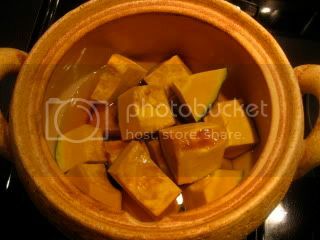 To me, no other kinds of cooking tools can braise kabocha better than this little donabe. 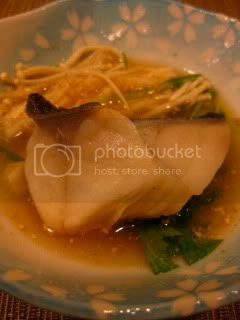 Miso-shiru nabe cooks the kabocha so densely to the core and its natural sweet/ nutty flavor even intensifies. 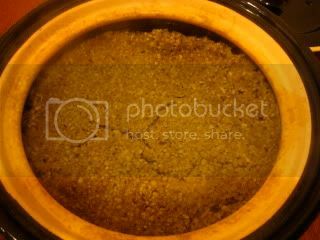 I put the kabocha, sake, brown sugar, mirin, water and light soy sauce together in the Miso-shiru nabe. 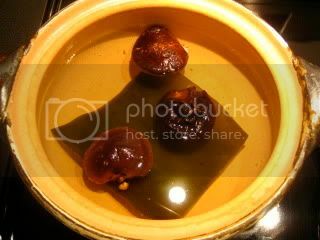 After about 10 minutes of simmering, I added the mixture of Chinese hot bean paste and sesame oil and cooked further until the liquid is reduced down to very little. 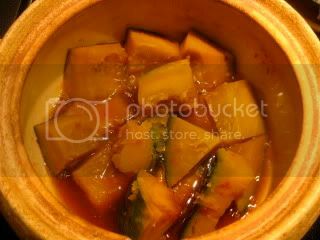 Wonderful rustic kabocha dish is ready. 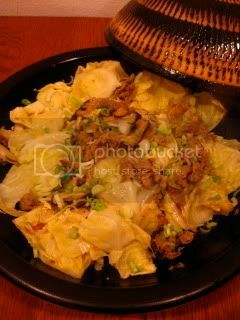 With the donabe rice cooker, “Kamado-san”, I made gobo (burdock) and kabu (Japanese turnip) leaves rice. 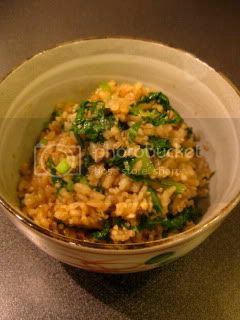 I basically made the coarse puree of the burdock and cooked with the rice. Meanwhile, the kabu leaves were sautéed in the sesame oil and seasoned with ground sesame and seaweed sea salt. 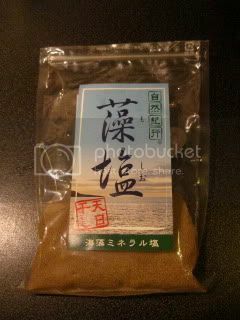 This is my seaweed sea salt. Sea salt and seaweed are roasted together. Fantastic stuff. 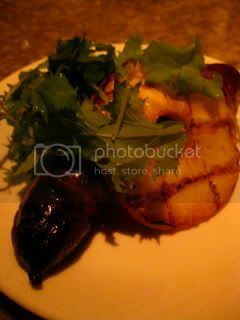 This was such a greatly seasonal earthy dish. The whole room smelled so nice with the earthy aroma of the burdock. 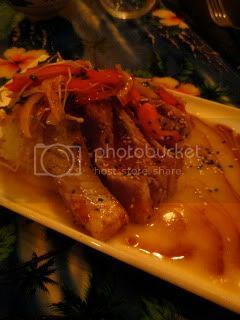 My third dish was the honey-ginger pork with the tagine-style donabe, “Fukkura-san”. 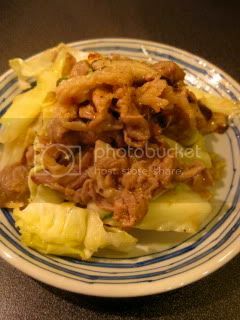 After I sautéed the pork in the donabe skillet, I covered the meat with the sauce and cabbage wedges, and cooked with the lid on for 3-4 minutes. I got everything ready in just about 1 hour. Donabe makes my life better. 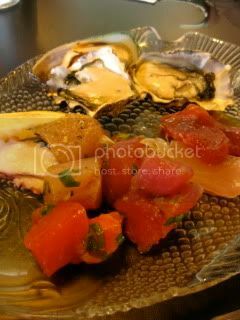 The recipes for these dishes will be posted on toiro's website soon. So, please check back sometimes. Leftover delight…Donabe Miso Nikomi Udon with Kabocha, Shiitake, and Egg. 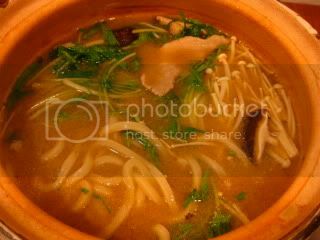 Leftover broth from the previous evening’s hot pot dinner is always so precious, because the broth has especially the rich flavor which has been infused with all the ingredients cooked in it. It’s "golden" broth. I had the good amount of the leftover miso broth from last night’s hot pot, so I replenished it a little more with the reserved broth and a little extra white miso. 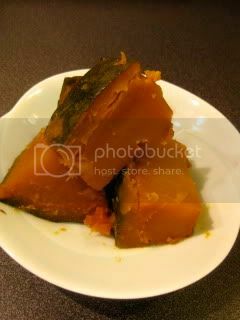 The broth was put in the donabe again with kabocha (pumpkin) slices and shiitake slices (saved after making the dashi the previous day). 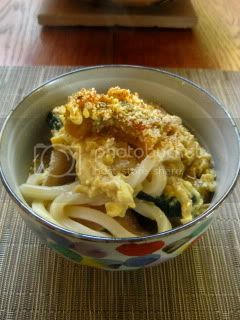 Once the kabocha was almost cooked through, I added the udon noodles and also the whisked eggs right before the udon was cooked. As soon as the eggs were drizzled in, I turned off the heat and covered the donabe with the lid. I waited for maybe 1.5 minutes for the soft egg stage. I love my donabe. 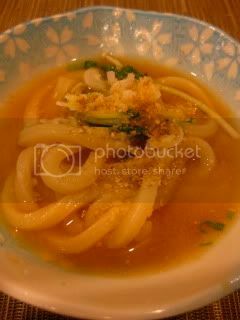 Extremely delightful Donabe Nikomi Udon was ready in just a short time. Really great. It's nabe (hot pot) season. 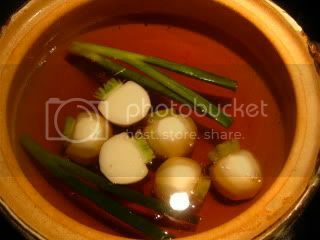 With the Konbu and shiitake dashi stock I made earlier in the day, we did a table-top donabe hot pot dish. Out of 2 quarts of the dashi stock I made, I used 1.5 quarts to start the base soup. 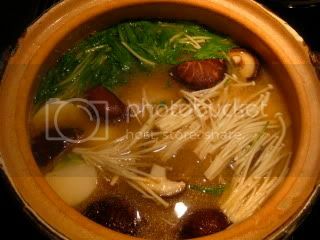 For donabe hot pot dish cooking, it’s always important to have some extra stock on the side so that when the soup is too reduced, you can replenish. Tonight, it was going to be a white miso based soup. I got all the ingredients ready. 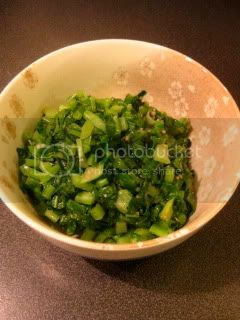 First, I seasoned the dashi stock with sake and usukuchi (light color) soy saouce, and added halved kabu (Japanese turnip) and some scallions (green parts only). 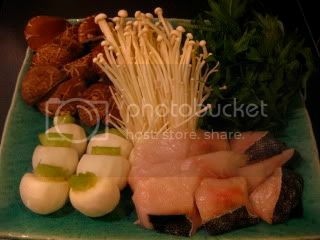 Once the kabu is almost cooked through, I added the miso and other ingredients, such as fresh shiitake, gindara cod, then in the very last minute, enoki mushrooms and mizuna were added. Cod and miso have a very special relationship. 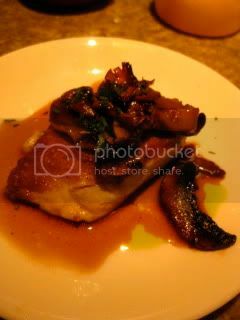 The fish was so buttery and delicious. 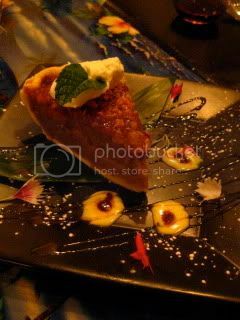 Kabu had the wonderful flavor, too. My heart and body turned so warm and very happy. 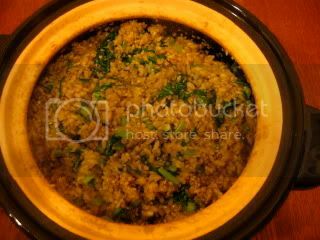 You can find the recipe on toiro’s website. Please check it out. New Donabe Products Have Arrived!